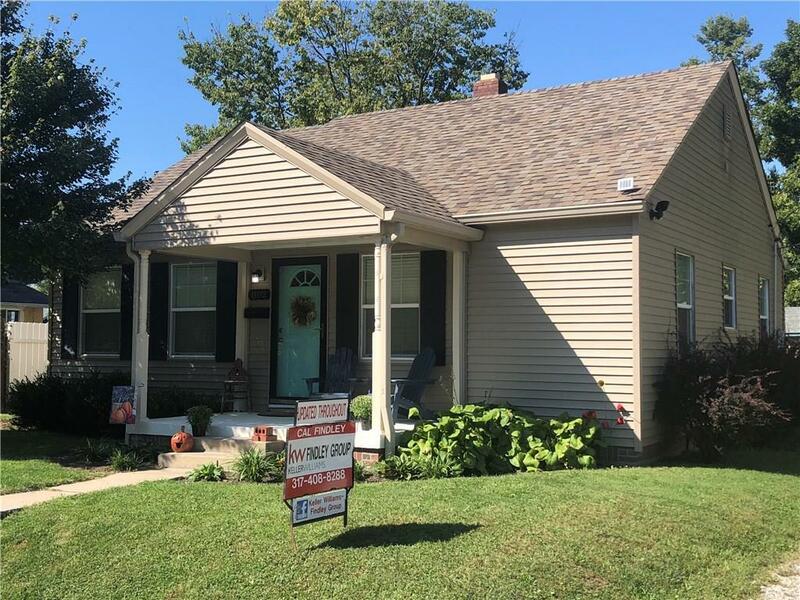 Walk to downtown Franklin from this cute as can be and completely remodeled throughout bungalow on quiet tree lined street. 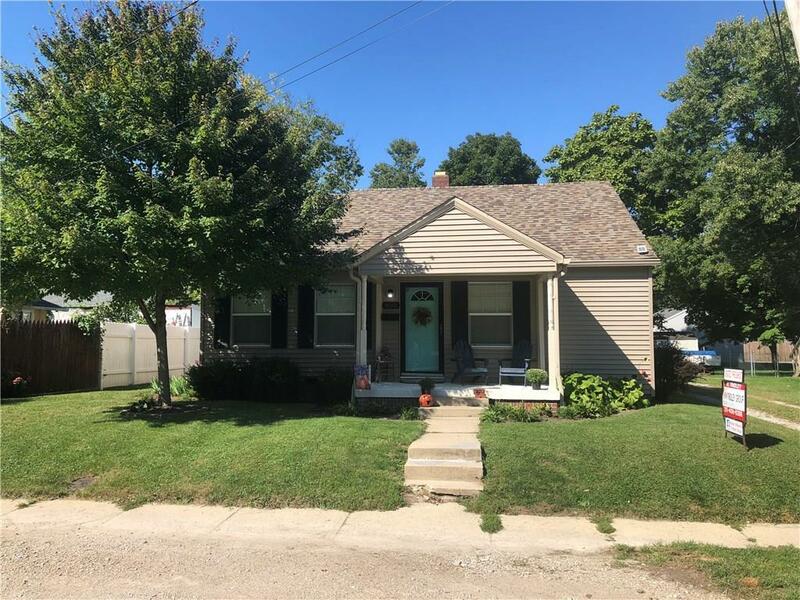 All windows & AC replaced in 2012, New dimensional shingled roof, maintenance free vinyl siding, & gutters in 2013, all new flooring throughout the home, & updated bathroom. Nice updated kitchen w/ brand new appliances that stay & dining area off kitchen. Room sizes are good & there is plenty of closet & storage space throughout the home. Even attic access w/ floored storage space. Enjoy & entertain out back on your flagstone patio or relax on your covered front porch. Nice off street parking w/ carport that has even more storage above it. 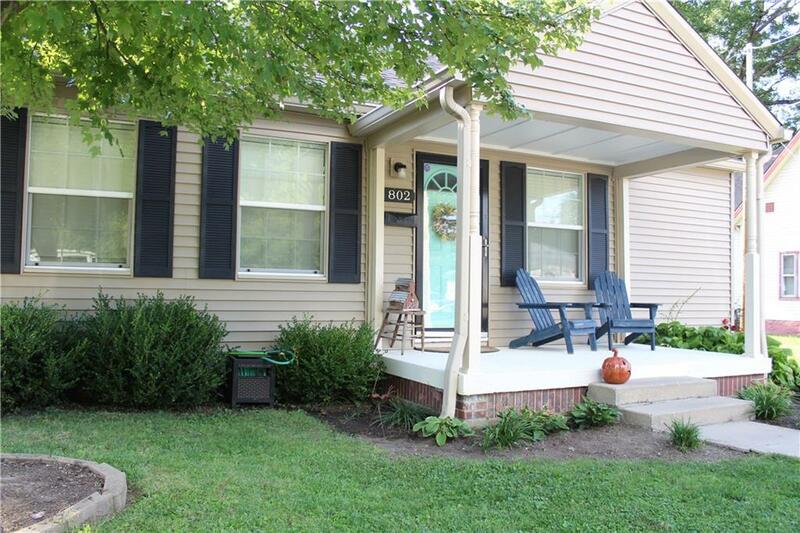 Easy access to walking trails, parks, downtown shops/restaurants, I 65, & US 31.